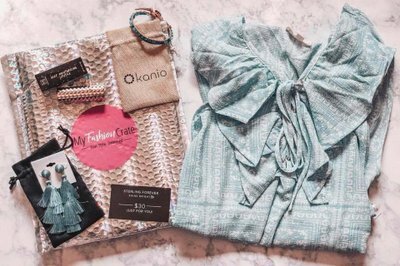 Enter your email address below to receive a notification when My Fashion Crate starts accepting new sign-ups! 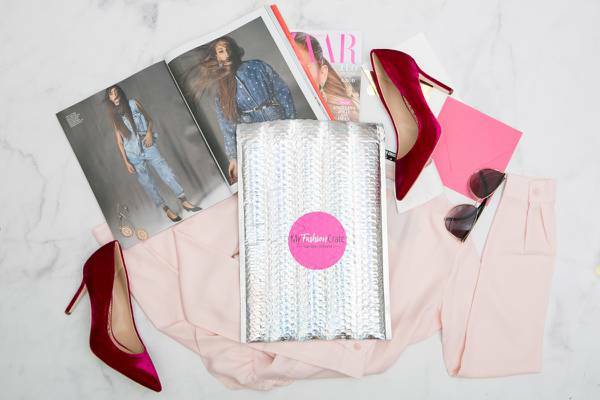 Enter your email address below to receive a notification when My Fashion Crate is accepting new sign-ups again. 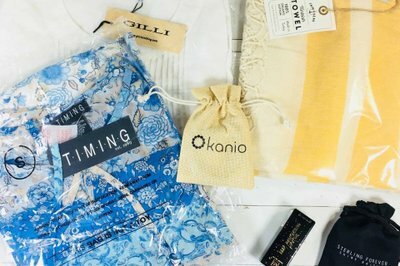 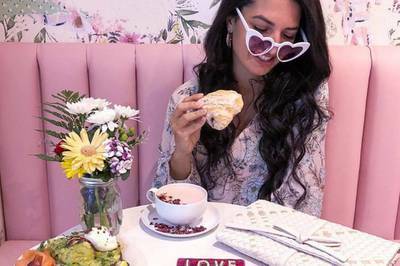 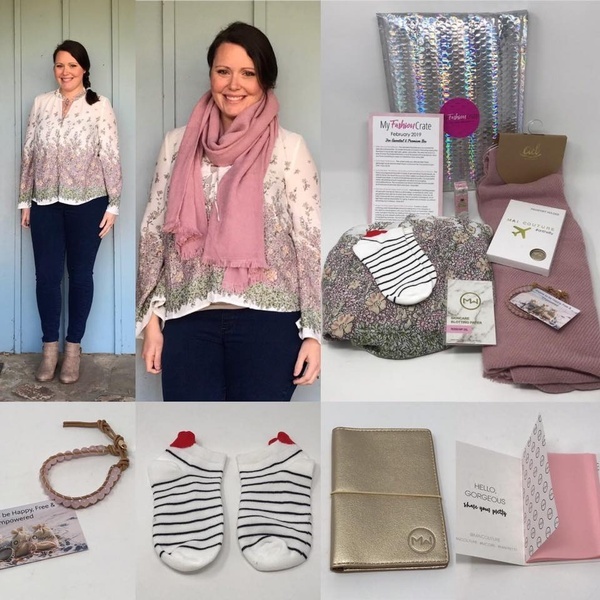 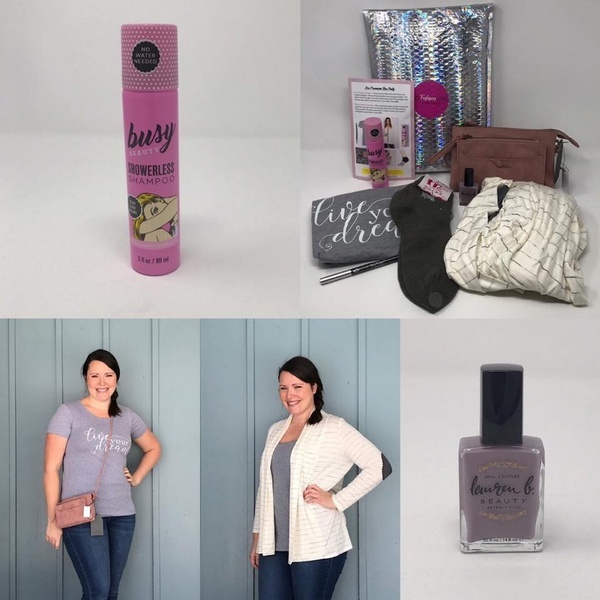 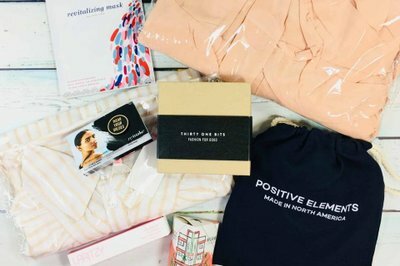 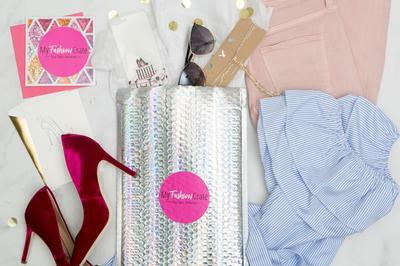 The Fashion Monthly Subscription Box💖 Fashionable outfit & beauty item delivered to your door🏡 Keep everything you get! 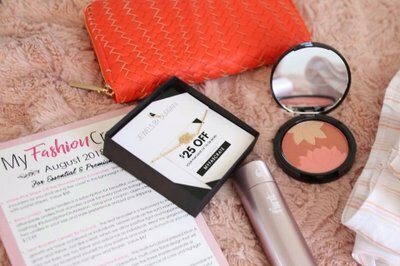 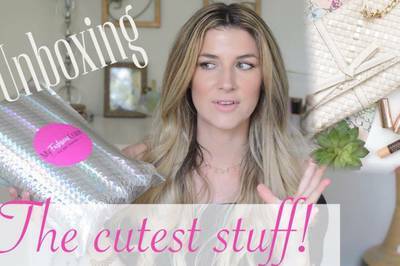 Gift Cards from top brands and other surprises! 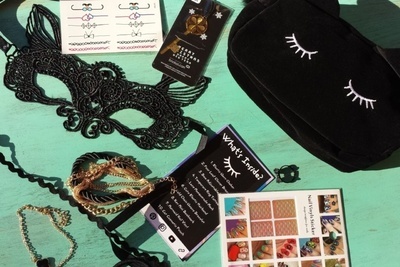 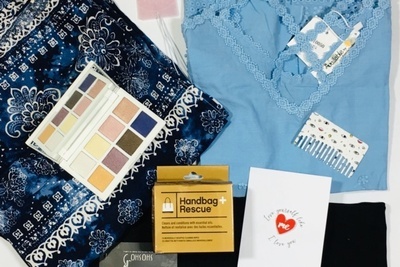 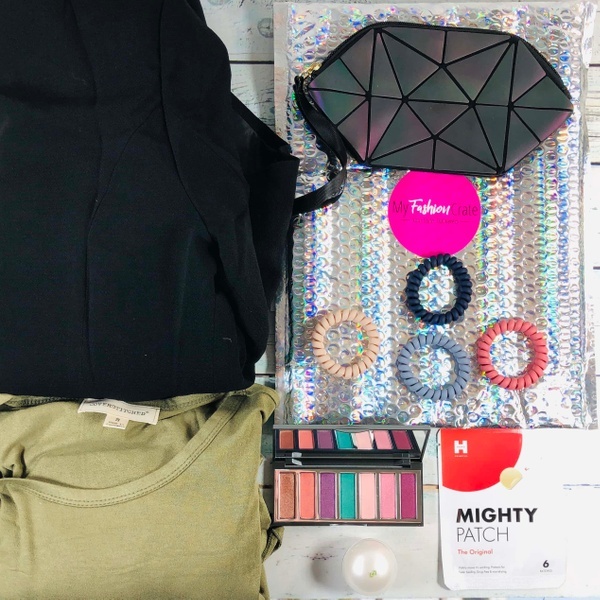 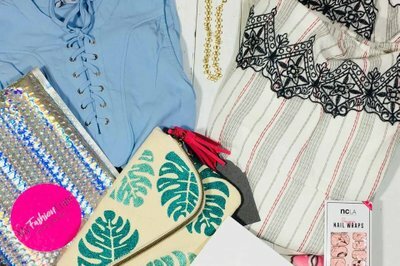 This was my first box with myfashioncrate and i just loved it, so much stuff it was perfect. 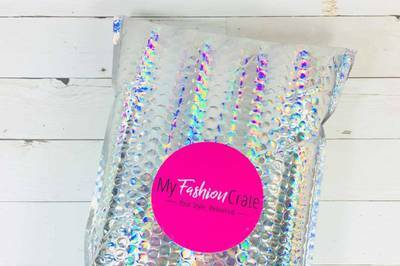 I will definitely be subscribing to myfashioncrate.